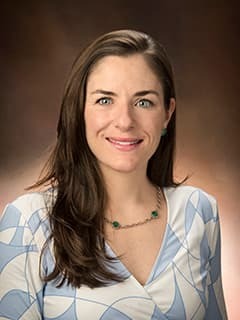 Danielle N. Harvey, MD, is a Pediatrician at CHOP Primary Care, Haverford in Bryn Mawr, PA.
Kuehn D, Roberts S, Olsen C, Harvey D, Charnock K, Brewer B, Maliakel P, Lopreiato J. “Reticulocyte Hemoglobin Content Testing for Iron Deficiency in Healthy Toddlers.” Military Medicine. 2012 Jan;177(1):91-5.